Infiniti QX70 – Is It As Good As A Range Rover Sport Or BMW X5? Last day with the QX70 and I think it’s going to be a split decision. On the one hand, the bold looks and sumptuous interior make it feel every inch as good as the Range Rover Sport cabin. 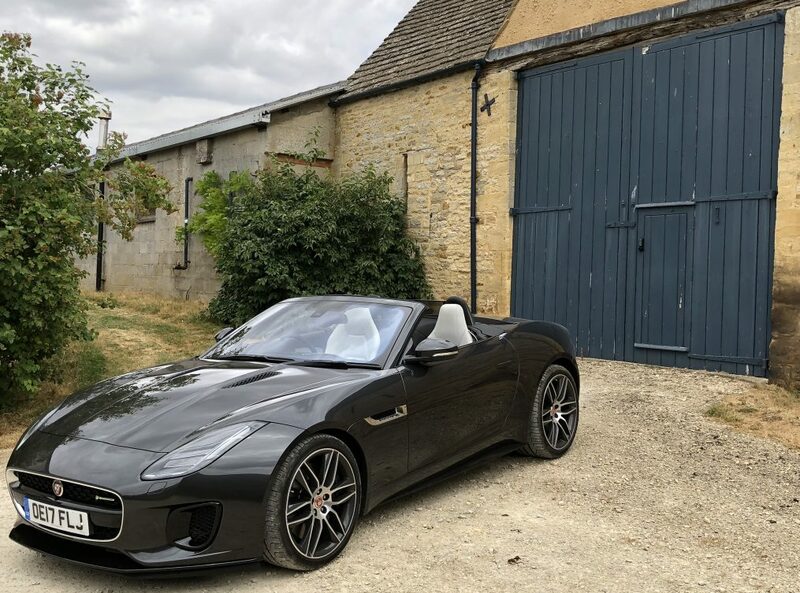 On the other, the Infiniti has twitchy handling on all but the smoothest of road surfaces, the diesel engine lacks punch and the rest of the petrol range is incredibly expensive to run. The steering is sharp and responsive but I think the majority of people will find the firm ride not to their liking. You have the option of ‘sport’ or ‘normal’ suspension settings but the adjustment feels minimal. 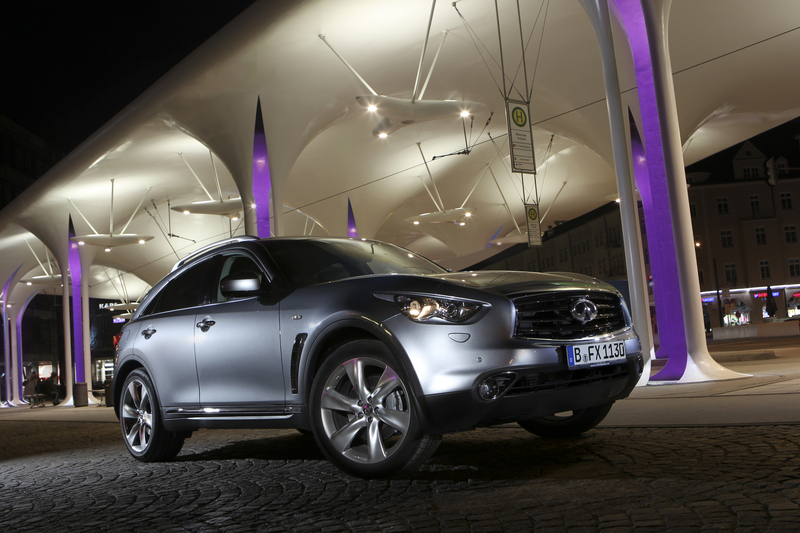 This entry was posted in Infiniti and tagged Infiniti, qx70. Bookmark the permalink.